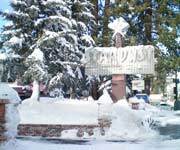 Features: The Alder Inn Tahoe Hotel is located in the heart of South Lake Tahoe just a mile from the Heavenly Ski Resort. 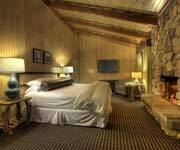 Enjoy relaxing in the new heated pool and jacuzzi open year round and surrounded by warming fire pits at the Alder Inn South Lake Tahoe. 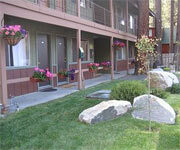 Why We Stay: Other property amenities at the Alder Inn South Tahoe include ping pong tables, barbecues and picnic tables. 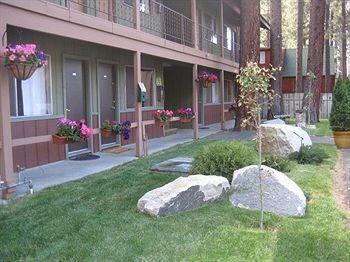 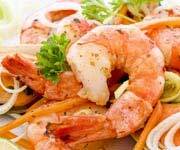 Enjoy a delicious complimentary breakfast on weekends at the Alder Inn Lake Tahoe. 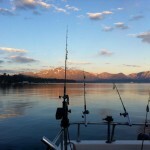 Near Attractions: The Alder Inn Tahoe Hotel is a mere one mile from the Heavenly Ski Resort and only two blocks from the beach and Ski Run Marina. 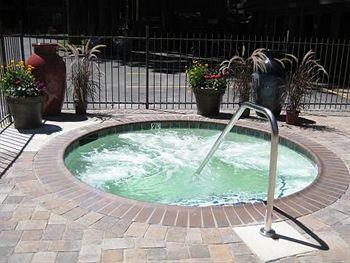 New Heated Pool: The new heated pool and jacuzzi at the Alder Inn South Lake Tahoe can be used year-round, so after a long day on the slopes, have a refreshing dip in the pool or jacuzzi. 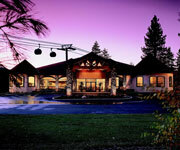 Stateline Casinos: The Alder Inn Lake Tahoe is just a few minutes from all the best Stateline entertainment. 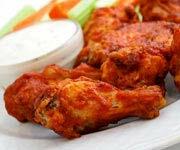 Check out some of the top Tahoe casinos and nightclubs close by. 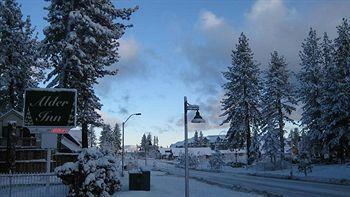 Inside Knowledge: A free shuttle to Heavenly Ski Resort stops in front of the Alder Inn Tahoe Hotel. 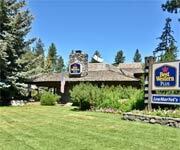 Do Bring Your Kids: The Alder Inn Tahoe Hotel is a family friendly hotel with guest rooms that come with sofa beds as well as rollaway beds for a small service charge. 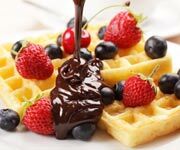 Do Ski: The Heavenly Ski Resort is only a mile from the Alder Inn Lake Tahoe, and there is a free ski shuttle that stops in front of the hotel for skier's convenience. 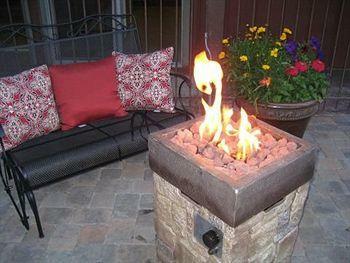 Don't Bring Pets: The Alder Inn Tahoe Hotel does not allow your pets to stay with you, so be sure to make arrangements for your furry friend before you leave. 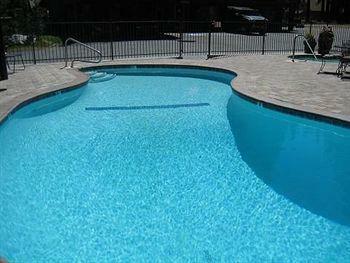 Don't Forget The Pool: The Alder Inn Lake Tahoe has a new heated pool that is open year round and surrounded by fire pits for nighttime relaxation. 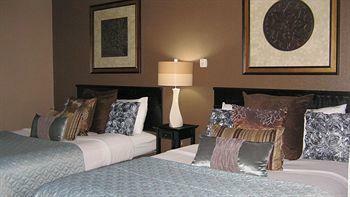 These newly remodeled rooms come individually decorated and individually furnished. 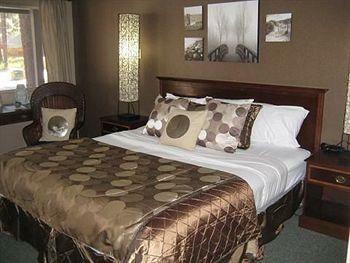 Enjoy sleeping in the comfortable queen bed with triple sheeting and cotton sheets. 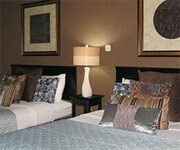 Other room amenities include a cable television, refrigerator, phone, microwave and coffee maker. 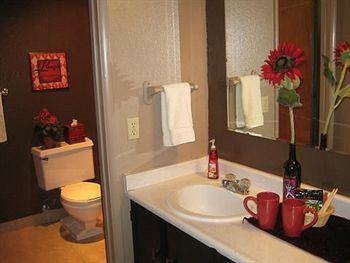 Also enjoy complimentary toiletries in the private bathroom and high-speed wireless Internet free of charge. 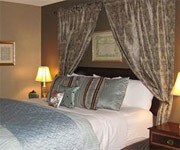 These newly renovated rooms offer the same amenities as the deluxe queen, but with a king bed. 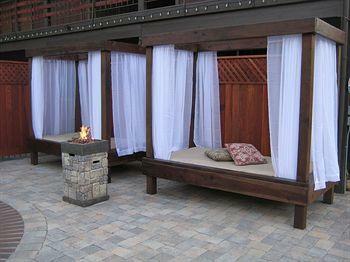 The bed comes with cotton sheets and triple sheeting for your warmth and comfort. 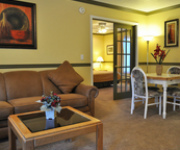 Other room amenities include cable television, microwave, refrigerator, coffee maker and phone. 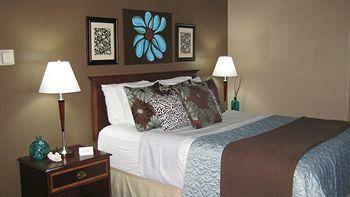 These individually decorated rooms come with complimentary high-speed wireless Internet and free toiletries for the private bathroom. 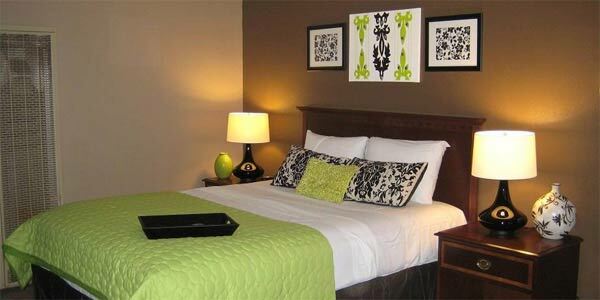 These newly remodeled rooms are the biggest at the hotel and offer two queen beds with triple sheeting. 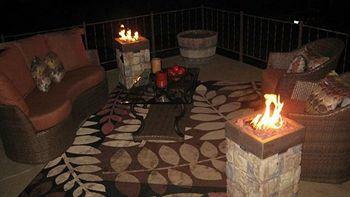 Enjoy the same amenities as other rooms like cable televsion, phone, microwave, refrigerator and coffee maker. 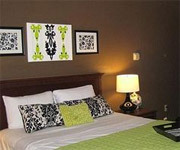 These deluxe rooms also have a private bathroom with complimentary toiletries and free high-speed wireless Internet.